Over a period of more than 19 years, the judge has decided about 55,000 cases, including several high-profile ones. Justice Asif Saeed Khan Khosa, who was sworn in as the 26th chief justice of Pakistan on Friday (January 18, 2019), was born on December 21, 1954 in Dera Ghazi Khan. He is married with two daughters and four grandchildren. Justice Khosa's brothers are former bureaucrat Nasir Mahmood Khosa and former inspector general of police (IGP) of Balochistan Tariq Masood Khosa. The judge, who is now 64 years old, received his undergraduate and master's degrees from the University of Punjab and his LLM degree from Queens College at Cambridge in 1978. He enrolled as an advocate at the Lahore High Court in 1979, and then at the Supreme Court in 1985. As an advocate, he conducted over 600 cases. On February 18, 2010, Justice Khosa was elevated to the position of a Supreme Court judge. Justice Khosa, over a period of more than 19-and-a-half years, has decided about 55,000 cases. 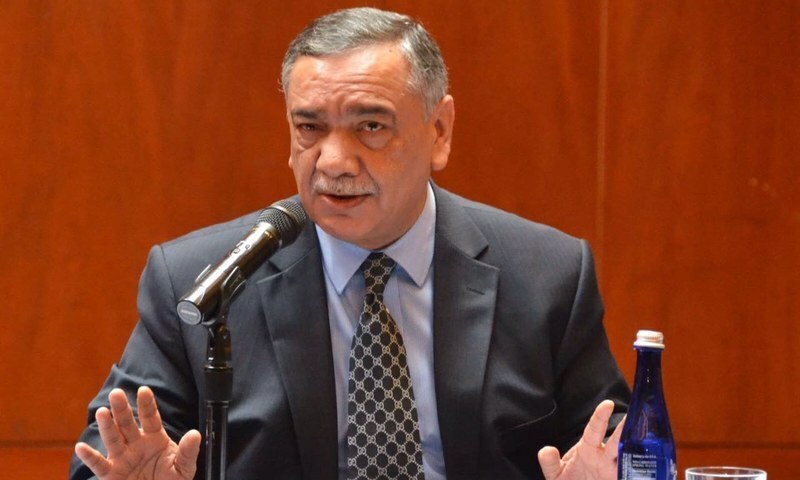 A special bench headed by Justice Khosa has decided over 10,000 cases of a criminal nature since 2014, according to an article published by The Express Tribune last year. “The total number of pending cases in the top court has reached near 40,000 and a few hundreds of criminal cases are left, which is being considered as a landmark achievement of the apex court,” the article read. Justice Khosa is known for adding lyrical flair in his observations and judgments — most recently in the landmark Panama papers verdict that de-seated Nawaz Sharif as the prime minister in 2017. His dissenting note in the split 2:3 verdict — Khosa was among the two who held Nawaz should be disqualified — on April 20, 2017 began with a reference to the popular 1969 novel ‘The Godfather’ by Mario Puzo in which he pointed out an epigraph by Honore de Balzac selected by the author: "Behind every great fortune there is a crime", saying that "It is ironical and a sheer coincidence that the present case revolves around that very sentence attributed to Balzac." The literary reference became a major talking point as opposition parties, in particular the PTI, latched onto it to drive home the allegations of corruption while PML-N spoke out against the choice of analogy. 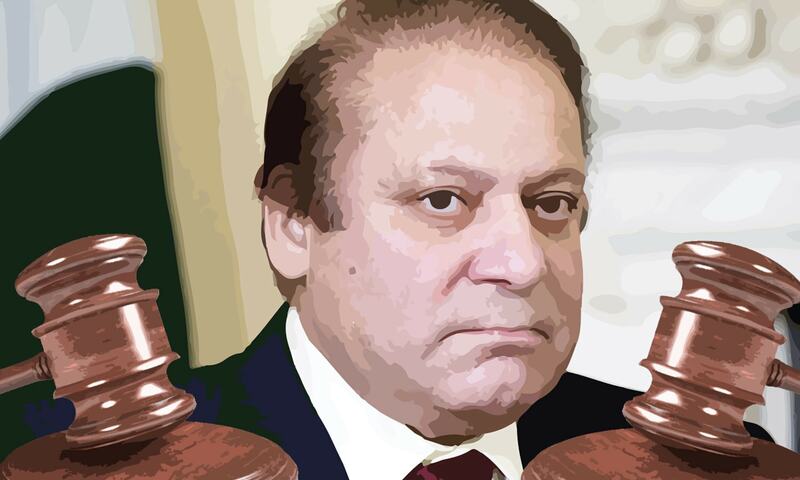 Nawaz was subsequently disqualified under Articles 62 and 63 of the Constitution in July the same year. Read Khosa's article, written when he was a barrister, critical of the ambiguity inherent in Articles 62 and 63 here. In 2012, when a SC bench — headed by headed by Justice Nasir-ul-Mulk — slapped former prime minister Yousuf Raza Gilani with a contempt charge, Justice Khosa authored an additional note along with the detailed judgement which included an original rendition of Khalil Gibran’s poem 'Pity the nation'. Justice Khosa was also part of two high-profile blasphemy-related cases; he headed the bench which upheld the conviction of Mumtaz Qadri in 2015 for the murder of former Punjab governor Salman Taseer and last year in October, he was part of the bench that acquitted Aasia Bibi, a Christian woman sentenced to death for blasphemy charges. "Justice Khosa’s razor-sharp critique of the prosecution case is combined with remarkable judicial prose, when he appears to regret the imprisonment of Aasia Bibi by holding that 'Blasphemy is a serious offence but the insult of the appellant’s [Aasia Bibi’s] religion and religious sensibilities by the complainant party and then mixing truth with falsehood … was also not short of being blasphemous … in the circumstances of the present case she appears to be a person, in the words of Shakespeare’s King Lear, ‘more sinned against than sinning’." Justice Khosa has authored multiple books during his career, including 'Heeding the Constitution', 'Constitutional Apologues', and 'Judging with Passion and Breaking New Ground'. 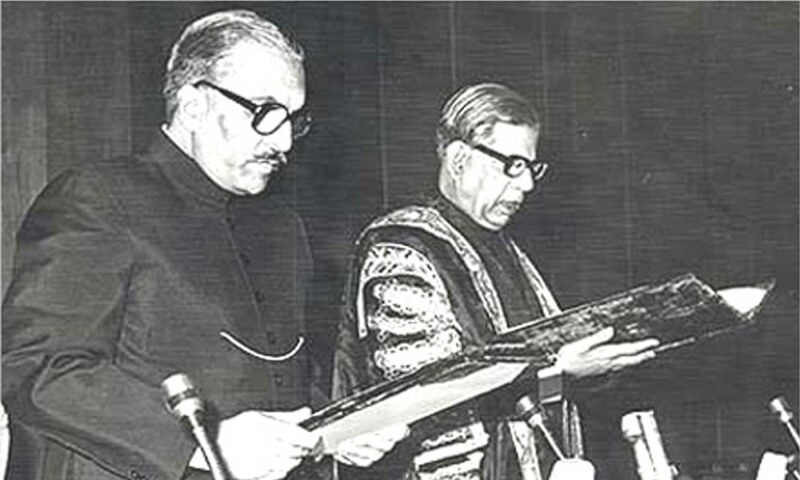 He also edited and compiled ‘The Constitution of Pakistan, 1973’ with all amendments up to date. The next in line to take reins of the Supreme Court of Pakistan, Justice Khosa previously served as the acting chief justice from June 5-11 in 2017, June 29 to July 5 in 2017, May 14-30 in 2018, and Dec 17-23 in 2018. Justice Khosa will remain the country's top judge for 11 months and is scheduled to retire on Dec 21, 2019. Wish his success as a chief justice! Mr. Asif Saeed Khosa is from Punjab. @M. Emad Justice Asif Saeed Khan Khosa is from Pakistan. Time for him to get to work. We cant wait any longer for the system to start working. it's very short tenure and we want to see him at least for three years. Congratulations to Justice Khosa. It is expected that he will deliver judgment with humane approach. Judiciary is the last ray of hope for common people. Heart throbbing and nice to read about such great men maintaining the important institution of impoverished country. Pity a judge of Justice Khosa's caliber is to retire in 11 months! The retirement age judged needs to be considerably raised by at least ten years. In the United States judges can serve as long as they feel physically and mentally up to it. He is a Pakistani and of Baluch heritage. Not Punjabi or Baluch it is time to start thinking Pakistani, he is just a well educated and experienced Pakistani judge. would love to see reforms in SC justice makeup, including additional justices and longer tenures (a la US Supreme Court). there should be 3 justices perhaps and they should have tenures of 7+ years to avoid any overlap with political system (which changes every 5 years potentially). Pakistan has been blessed with some outstanding Supreme Court Justices including Justice Asif Saeed Khosa. Wish him all the best. Wish him success in his career. Let's see how he'll meet the higher set standards of CJ Saqib Nisar in providing social justice to Nation Pakistan. Pakistan fearless Baluch leading as our Chief Justice of Pakistan can't ask for any better. Congratulations. Whole nation look to you for ending corruption in Pakistan. Arrest godfathers. I hope he resolve the Bahria Town case so I can get my hard earned money back !!! But eleven are only few months!!! A man of extraordinary qualities, talent and integrity. Expect some landmark judgements and disposal of high profile cases of national importance during his shortlived tenure as Honourable Chief Justice pf Pakistan. All his brothers have neat and clean track record. A judge to whom we pinned hopes alot. .
A CJP fot just 11 months?? Waste of time. Cases will just restart! You are Patriot.. then occurring cases should be flair with Justices.. Please release us from these cruel leaders. i don't follow them but 99.9% follow them. Hope he will focus on despencing speedy justice rather then making dams !!! He seems well capable for the position but tenure will too short for him to justify his elevation. Congratulations to Justice Khosa, He is a intelligent honorable man and a remarkable Judge. He has been part of some very difficult cases to say the least in the past, and made excellent decisions. I wish him good luck and success. We are sure going to miss Chief Justice Saqib Nisar a brave and intelligent man a true Pakistani, who accomplished so much in a short time. I hope they will improve the Justice system and provide speedy trials and clear the backlog by going to the Jury system. This is a joke that Justice Khoisan will serve less than. Year as Chief Justice.The retirement age for justices of the zsupreme Court should be raised to T least 70 years. Now the average life expectancy is much higher than it was 25 years ago. It is unwise to change Chief justices so soon. What an asset and gem Mr. Kohosa! Wish he could someday lead this nation as its PM..
We all welcome our new honorable chief Justice of Pakistan. We pray for his success in delivering early justice to the people of Pakistan. Justice Khosa may kindly consider to utilize the services of millions of retired Government officers/officials in a system which stems from ADR. These pensioners will welcome to deliver such a service in the benefit of particularly the down trodden. Welcome Sir. Wish you good fortune against the extremists and fanatics. @M. Emad Justice Khosa is international level judge that mostly Pakistan generate from the region. Well written article . Good luck justice khosa. Sir I hope you will not interfere in matters of the Executive! Congratulations to Mr. Asif Saeed KHosa on his appointment as chief Justice of Pakistan. People will be watching him carefully weather during his upcoming 11 months tenure, can he tame the untouchables? Well come to poetic justice. Pakistan is fortunate to have such highly qualified Judge. Best to Justice Khosa, the nation and all those who have been working hard to make Pakistan a progressive state. Why do chief justices retire in Pakistan....It should be older the better???? They should be for life unless they develop reasons to relinquish the position. Court played a very important role and they shifted their role from Afser Sahee to serving the people. 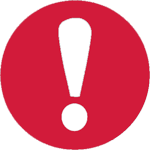 The cases should be categorised into several groups based how open and shut a case is as many would be clear cut. The system of adjournment should be curtailed on basis of 3 strikes and you are out! @M. Emad - Justice Khosa is from Pakistan. Lets stop dividing the country based on where you are born. His speech is one of the best devoid of political posturing. The sad part is that his tenure is only for 11 months - hopefully he will be able to put his vision into action for future prosperity of the country. Pakistanis - lets unite to save the country through equal justice for all; eradicating poverty and having our esteemed armed forces do best what they exist for - protecting the country rather than running the economy.